Shade Tree Farm | Where the trees live. The flowering trees featured in this book can be found growing in natural woodland or meadow environments in the mid-Atlantic and Piedmont region of North America, all perfectly at home in our Northern Virginia climate. We love TREES. We love all kinds of trees but especially BIG trees. 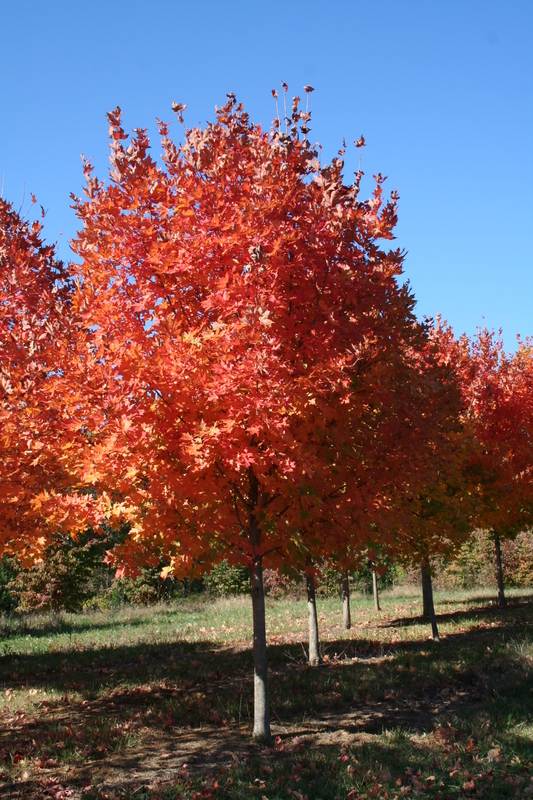 Our Trees are grown on four farms located in the scenic Virginia Piedmont region. We have all shapes and sizes (not only BIG trees). OUR trees are professionally grown, fertilized and pruned by our horticultural experts. 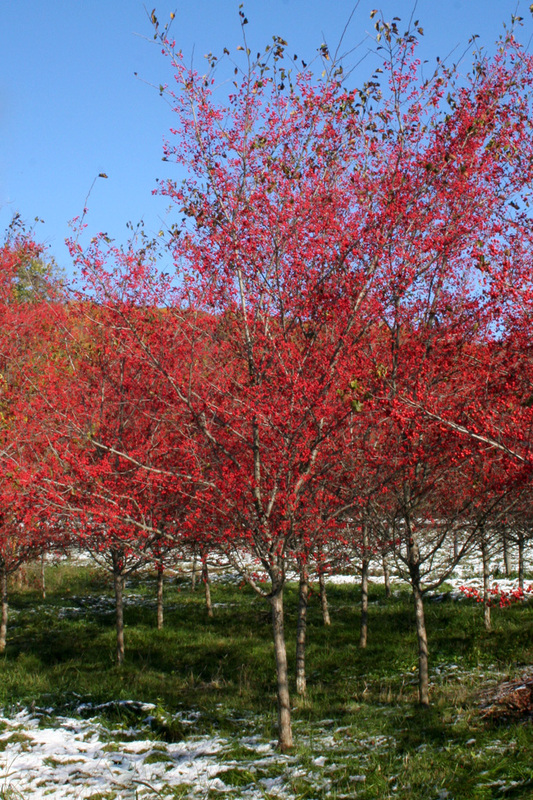 We know which attributes to look for in selecting trees to be installed for your projects. Clients can pick out their own trees (by appointment). All of our work is guaranteed!